Without more savings, profitability at VW's historic own-brand cars division "will not be enough to be completely ready for the future," said Arno Antlitz, chief financial officer at the unit, adding "enormous investments" were needed. The belt-tightening drive comes on top of a programme launched in 2017 that has already found 2.2 billion euros of savings, the group said. Added together, the schemes should allow the unit to achieve a profit margin of "at least six percent" by 2022, three years earlier than planned and up from the four to five percent it aims for in 2020. 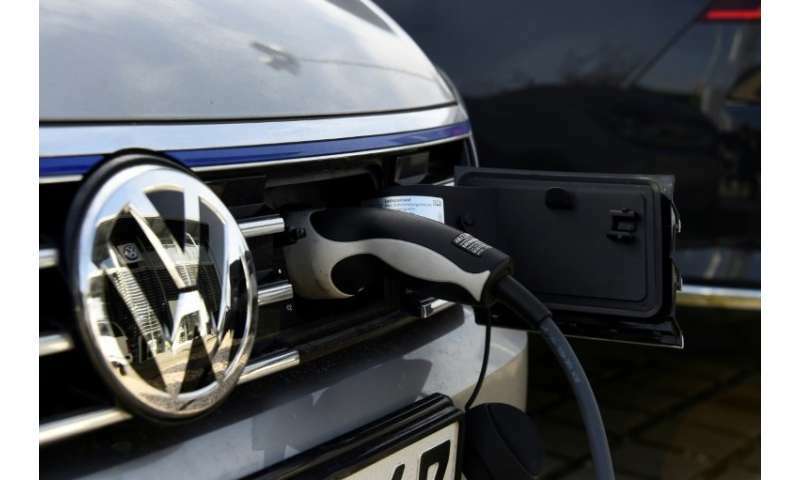 After admitting in 2015 to manipulating millions of diesel vehicles worldwide to appear less polluting in regulatory tests, Volkswagen hopes to leave its "dieselgate" scandal behind with a massive electrification programme. The sprawling 12-brand group said in mid-November it would invest 44 billion euros by 2023 to speed up the transition away from internal combustion engines—including 11 billion euros at the core VW brand alone. Costs have been slashed by reducing the number of variants of each car, increasing productivity at the group's plants and "optimising raw materials costs". The group provided no estimates of the impact its new savings drive would have on jobs, but "further cuts to staffing will be inevitable," a senior manager told business daily Handelsblatt. "There are opportunities for cuts in administration," finance chief Antlitz said, on top of the 21,000 job cuts worldwide by 2020 already planned for the VW own-brand division. Germany's vital car industry has fallen behind on electric cars compared with foreign competitors, only taking the technology more seriously since the dieselgate scandal erupted. Emissions cheating has so far cost VW 28 billion euros and sent sales of diesel vehicles plummeting in Germany and further afield.